West Ham board meeting with hooligans? Around West Ham United right now, there is a toxic atmosphere of proper nervousness and tension, and it goes way beyond what happens on a football pitch. 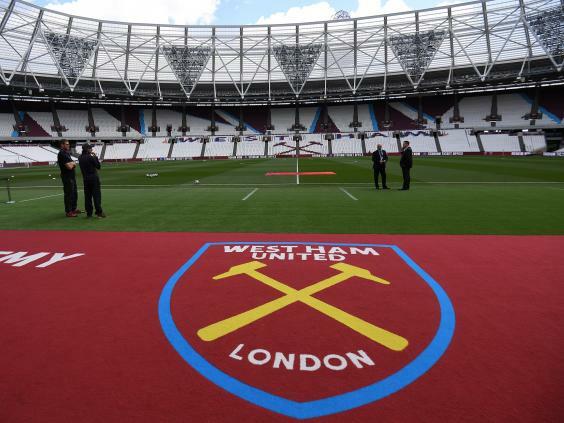 There was first of all the advice from Newham Council to postpone a planned protest march against the owners ahead of Saturday’s crucial home match against Burnley, with “safety” cited as a primary reason. Some involved still feel in outright danger. Really, there’s no other way to feel, given the online comments of members of a fans group called Real West Ham Fans (Real WHF) – until last week known as the Real West Ham Fans Action Group – who were founded by the 1970s Inter-City Firm members and who multiple sources have claimed want a Lazio Ultras-style relationship with the club. The Real WHF initially announced the march, only to call it off after what they cite as “positive dialogue with the board” (when they also dropped ‘Action’ from their name). 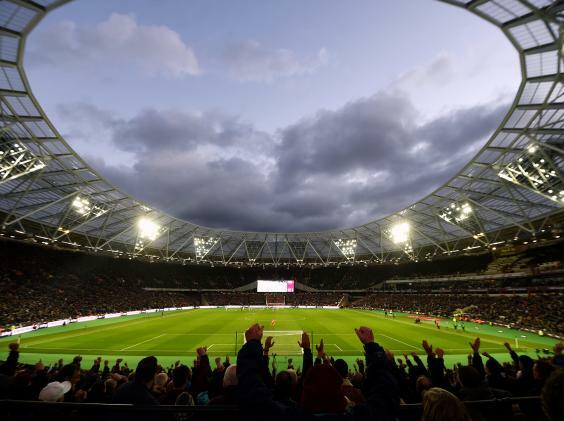 Some members then aggressively spoke out against the West Ham United Independent Supporters’ Association (WHUISA), who took up the baton on the protest, with coarse and politically-charged language used. These are just vignettes of how ugly this situation has got. This is also who West Ham have been in dialogue with, in meetings that involved other fans’ organisations. It is a situation that people who work in the Football Supporters’ Federation (FSF) have described as “one of the worst come across”, and “wild-west stuff” that raises some serious questions for the club. Mark Walker, the democratically elected head of WHUISA – an FSF-recognised body – is said by those who know him to feel “distraught”, hugely concerned for his physical safety and will probably never return to a game again. He had his Facebook account posted on the Real West Ham Fans own page, where he has been described as a “traitor to London” and had his support for Sadiq Khan brought up. The mayor himself is described by one member as a “terrorist sympathiser”. For his part, Real WHF founding member Andrew Swallow initially responded to a list of questions emailed by The Independent, insisting it had “all been blown out of proportion” and stating that he would explain all in an interview at an agreed time. Swallow did not ring back, and did not respond to repeated phone calls. Beyond those questions, it is a story that also cuts to the core of what a club represents, of who it represents, of its identity and soul. 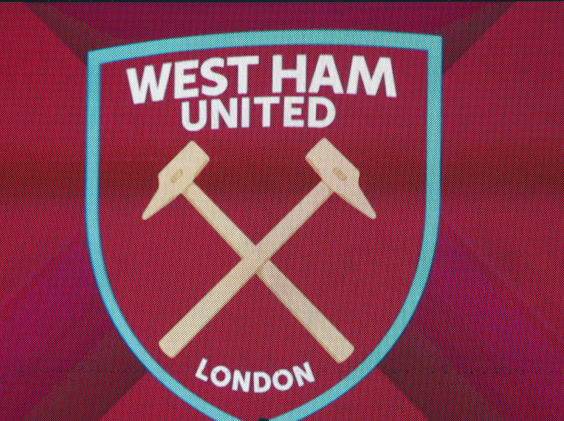 It is also a story with some genuinely eye-opening elements, not least the bizarre and aggressive political allegations, but one that stems from widespread and general fan concern at what many West Ham supporters describe as “the worst-run club in the Premier League”. Fan groups just feel misinformed, and let down. Some of the reasons for that are well known, some are not, some range from the remarkably pedantic to the rigorous fundamentals of a football club’s identity. 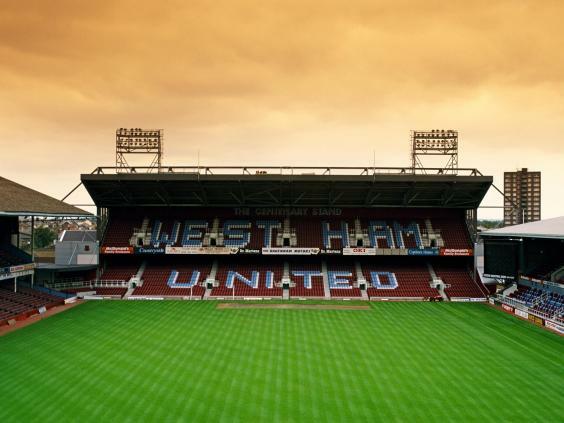 Among the concerns that have been brought up in recent meetings between fan groups and the club are: the ongoing situation with the move away from the Boleyn Ground, to a stadium they feel is not fit for football; who is actually running the club, given co-chairman David Sullivan’s recent illness and co-chairman David Gold’s age; how much money is actually being invested in the team; what kind of process exists for signing players; ticket prices; media comments by the owners; appropriate recognition of the club’s history; stewarding – where it was cited that one wears a Charlton Athletic jersey under his jacket; Boxing Day home fixtures; the memorial garden at the Boleyn; “amnesties” for supporters ejected from the stadium and not charged; and the club badge. The last point has been of particular importance to the Real WHF group, as it is felt the use of the word “London” in the crest is an abandonment of the club’s east-end heritage. Those wider concerns for identity underlie a lot of this, and directly fire the situation. Kearns is one fan who feels some of this is wrapped up in the “distinctive mythology” about West Ham, a willingness to embrace “glorious failure”, and “a fetishisation of one of the few things they’ve ever been best at: hooliganism”, and principally through the ICF. This is where Swallow and Micky Morgan come in, two individuals involved in the founding of the firm, and then the Real WHF – called the Real West Ham Fans Action Group until last week. It was in the first few months of this season that the latter emerged, ostensibly out of all these concerns. A Facebook account was set up, and 16,000 people ‘liked’ the page. It was an impressive mobilisation. This also reflected the strength of feeling around the club. Sullivan was due to meet with the Real WHF, but that was subsequently cancelled. Swallow has a colourful history, that he has willingly spoken about. 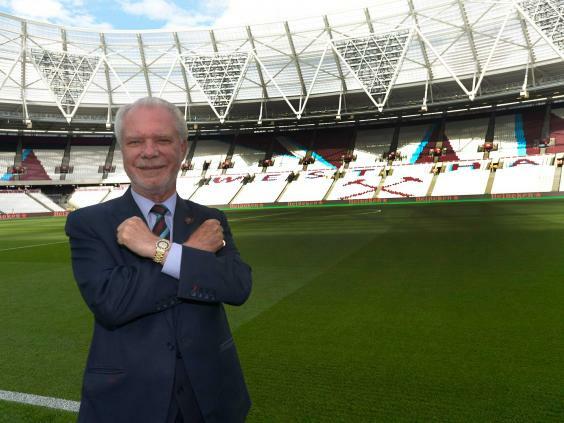 “We originally formed the EELF [Essex & East London Firm] and we made our name in the South Bank cage,” Swallow told the ‘Knees Up Mother Brown’ West Ham supporters’ website when things properly started to gather pace in January. “That’s where the ICF was born around 1976. 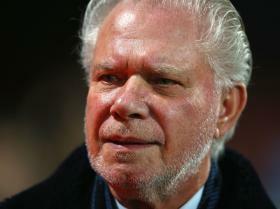 With the 40th anniversary of the ICF approaching, multiple sources say Swallow has been involved in trying to set up a fund-raising match between former West Ham and Lazio players, and many sources close to the situation have suggested he ultimately wants the Real WHF group to emulate the organisation of the Serie A club’s Ultras. Swallow has also been involved with the Football Lads Alliance, an “anti-terrorism” group, that is being monitored by many anti-racism groups and viewed with concern among football authorities. As many as 2,500 West Ham fans are estimated to have taken part in an anti-terrorism march last year, with the ‘Knees Up Mother Brown’ interview crediting Swallow for mobilising that number. Swallow has a previous relationship with Sullivan, too, as his involvement with non-league Grays Athletic temporarily saw the club play at West Ham’s training ground, Rush Green. That ended acrimoniously when Sullivan pulled the plug, and Swallow referenced this in one of the recent meetings, when vice-chairman Baroness Karen Brady asked why he doesn’t trust the club. Swallow’s trust in the club appears to have been rebuilt, though, and the road to that is where so many of the questions lie. 5 The 15 minute interval must be addressed its impossible to get to the toilets get a drink and be back for the restart a for the second half . With West Ham still refusing to meet Real WHF, and the group generally unhappy at the lack of progress, a march was then called for 10 March. It was estimated that over 10,000 would turn up, and that was what finally gets a response from the club. Brady called for a meeting with supporters groups for 19 February, that involved Swallow, his Real WHFG, the WHUISA and a number of websites. “You’ll begin to recognise the Judaean People’s Front element of West Ham supporters groups by this stage,” Kearns quips, and the amount of acronyms sums it up. All groups are however united on the need for action and supportive of the march. “West Ham United met with representatives of 15 fans’ groups to try to work together to give our supporters a better match-day experience at the London Stadium. In our talks we agreed a number of action points and we are working to deliver them. “All the groups chose their own representatives which we accepted in good faith. “All of those who attended expressed a desire to achieve the same ambition. The meetings were cordial and constructive. Many of them had travelled long distances to meet with us. For that first meeting, Brady had initially suggested both Sullivan and Gold would attend, but it was in the end only the vice-chairman that did. She later sent a nine-page letter to all involved, going through the various issues discussed, and thanking everyone for a “highly constructive” meeting. 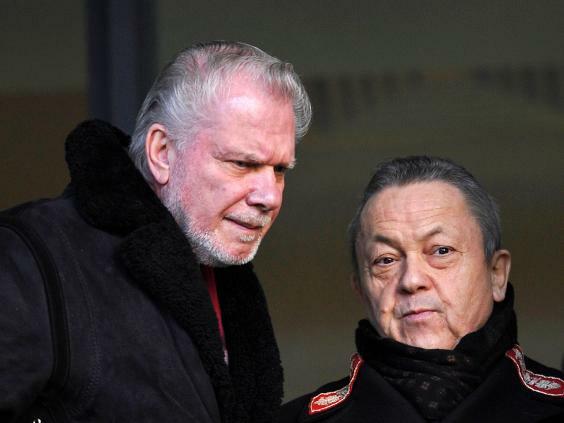 The letter however also references that it “followed a three-and-half-hour meeting David Sullivan had with the lead representatives co-ordinating these groups”. The WHUISA however claim no-one from their groups attended such a meeting. One source says that “as far as I can tell, this was solely with the Real WHF group. No minutes are available of that meeting”. Other sources claim Swallow has been saying he “met with Sullivan in his house”. West Ham deny this meeting ever took place. The various supporters’ groups then gathered again on 26 February and agreed to release the letter in the interests of transparency. It was at this point something else changed. Swallow wanted to call off the march. It was felt Brady’s commitments were insufficient to prevent it. Brady then called a second meeting for 28 February. The Independent understands WHUISA only found out about the meeting on the day, but still managed to attend, along with Swallow’s Real WHF and Hammers Chat website. From a Swallow question, Brady said the club would reimburse those who had made arrangements to travel for the march, and “look at providing match tickets”. Most of those who attended the meeting still felt West Ham’s commitments were insufficient, and that they wanted to march. It was on Thursday 1 March that Swallow’s Real WHF group then unilaterally announced the march was off, without consulting other groups. “Wild” debate broke out on the Real WHF Facebook page, as so many people were still desperate to march. It was in this situation WHUISA were pushed into a leading role, since they are the only FSF-affiliated group, and due to the absence of anyone else willing to organise. There was also the fact that Walker was democratically elected, and felt a responsibility. The WHUISA were also conscious of the possibility that people would just turn up anyway, and that the lack of any proper planning could lead to disorder. That concern was all the greater because of the posts made on the Real WHFG Facebook account on Saturday night. 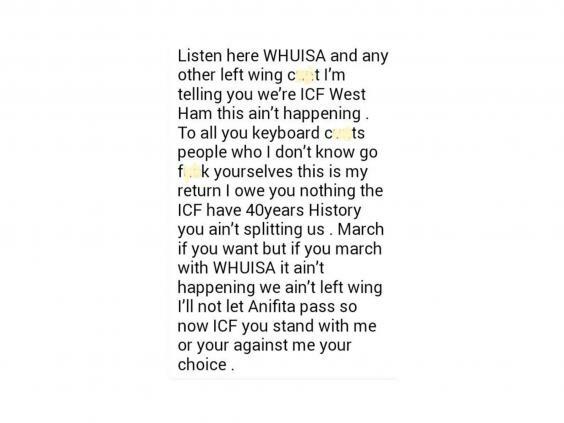 This was when the group stridently declared themselves against the protest, and the WHUISA were accused of left-wing agitation and involvement in AntiFa, amid threats of physical obstruction. It is believed the accusations arose because of Walker’s history of work for the Labour Party, and his Facebook declarations of support for Sadiq Kahn. Concerned friends say this has left Walker “distraught”, and fearful of his safety. The Real WHF group’s sudden oppositions to the march – and the possible reasons for it – were not the only striking curiosities to the situation. There was also what happened when Walker and the WHUISA began to plan for the protest, and is alluded to in the correspondence sent by Newham Council asking for the protest to be delayed. In other words, the Real WHF group hadn’t gone through the process required, raising one of many pertinent questions about the situation – whether they ever intended to march. It is an uncertain atmosphere, as well as a toxic one.